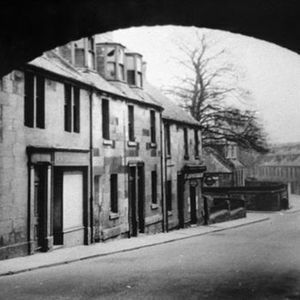 A Twilight Talk from Jack Pryde, a man who knows all the nooks and crannies, the myths and the fables about Dunfermline. Come and hear his stories and see if they match your own memories. 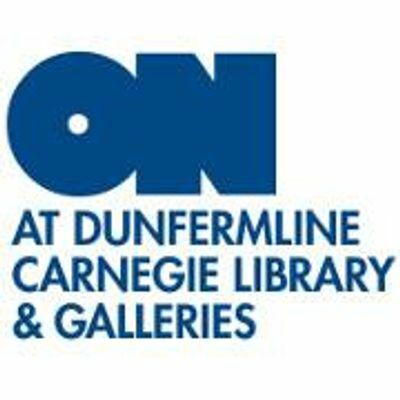 Dunfermline’s new museum and art gallery opens 18 May! 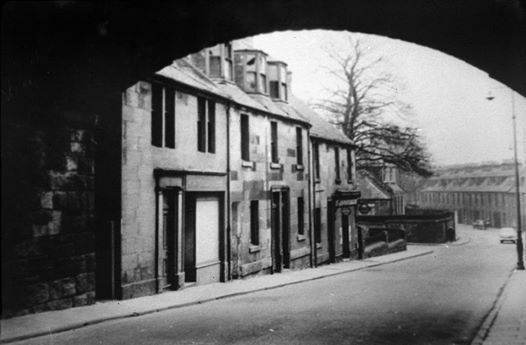 We're funded by the Heritage Lottery Fund, Fife Council, Carnegie Dunfermline Trust and will be operated by Fife Cultural Trust.